Japan has issued its first official rejection of a cryptocurrency exchange application. The announcement, released by the Financial Services Agency (FSA) on Thursday, confirms a report yesterday that indicated the regulator would move to reject FSHO’s application – its first such refusal – after it sent two suspension orders to the firm in March and April, respectively. The denial order further explained that the FSA’s decision was made on the basis that the exchange has made no progress during the past three-month suspension period in terms of improving its internal operations. 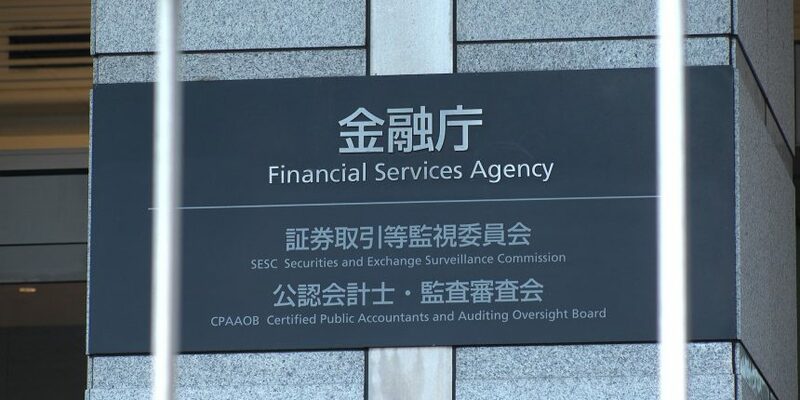 FSHO’s operation was halted as the regulator found its know-your-customer (KYC) and security measures were lacking and after the FSA launched an on-site inspection over domestic exchanges following the $500 million Coincheck hack in January. However, the FSA alleged in today’s notice that a large part of the issue stems from FSHO’s unwillingness to cooperate with government officials. The FSA claimed that it authorized delegated auditors and lawyers to form a new management team for the company on May 6, a move that came after the second suspension order on April 6. However, the FSA indicated for issues that are “extremely important in terms of management,” the former management team would still move ahead without obtaining the consent of the newly appointed delegates. In effect, the regulator said the former management had still been in control. Subsequently, the delegated lawyers and auditors resigned, according to the regulator.